Trevor Siemian did a decent job in leading the Denver Broncos to a come-from-behind victory over the Carolina Panthers. Sure he had his share of hiccups (two interceptions, low QBR), but he wasn’t terrible. And given that he was a seventh-round draft pick in last year’s draft, Siemian will get better and gain more confidence as the season wears on. And how about Jimmy Garoppolo? Last night my beloved Pittsburgh Steelers dominated my dad’s Washington Redskins after a slow start. Big Ben Roethlisberger threw for 300 yards with three touchdowns. DeAngelo Williams rushed for 143 yards and two touchdowns. Antonio Brown caught eight passes for 126 yards and two scores. Young wide receivers Eli Rogers and Sammie Coates stepped up for a combined eight catches, with Rogers scoring a touchdown. And this is without offensive studs/resident potheads Le’Veon Bell and Martavis Bryant. Now just imagine for a moment the Steelers offense with ALL of their components intact. And even without those potheads, my Steelers still scored over 30 points on what I believe is a good defense – on the road on Monday Night Football. Look, I could gush over Derek Carr leading the Oakland Raiders on the game-winning drive in New Orleans. I could rave over wide receivers Amari Cooper and Michael Crabtree ballin out. But I want to focus on head coach Jack Del Rio for a minute. It’s refreshing to see a head coach on ANY level step out of the box and throw caution into the wind. When Del Rio went for two for the win instead of the tying extra point and play for overtime, I was shocked, albeit excited. After Crabtree caught the two-point conversion, that excitement turned to newfound respect for Del Rio. I’ve been on the record saying that while I didn’t agree with HOW Colin Kaepernick’s method of protesting, I respected his right to do so (it’s called the First Amendment people). In fact, I’ll take it a step further that I agree with what he was protesting about. Police brutality and systematic racism is STILL a prevalent problem in this country, whether folks care to admit it or not. Meanwhile, other players around the league are following his lead. Eric Reid, a teammate of Kaepernick’s took a knee beside him. Most of Kaepernick’s teammates hugged him after the Anthem was played. Members of the Los Angeles Rams and other 49ers stood with raised fists. Arian Foster and three other members of the Miami Dolphins took a knee. And the most moving part of the latter is apparently the Dolphins owner is protesting behind the scenes. Bravo, Stephen Ross. One more thing. To those of you who berate Kaepernick’s protest while openly booing President Barack Obama during his 9/11 remembrance (which again, is exercising one’s First Amendment rights), you’re hypocrites. Phonies. Y’all can’t have it both ways. 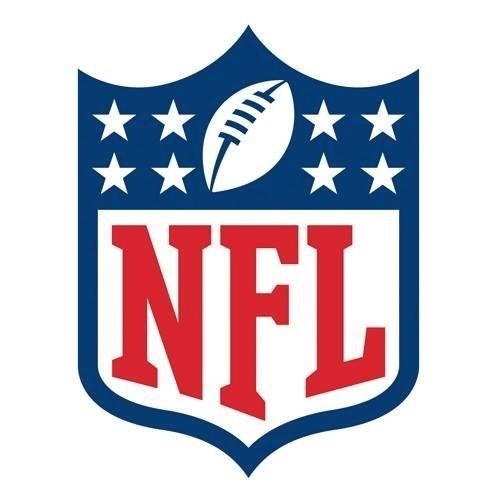 ‹ 2016 NFL Preview: Who Will Win it All?